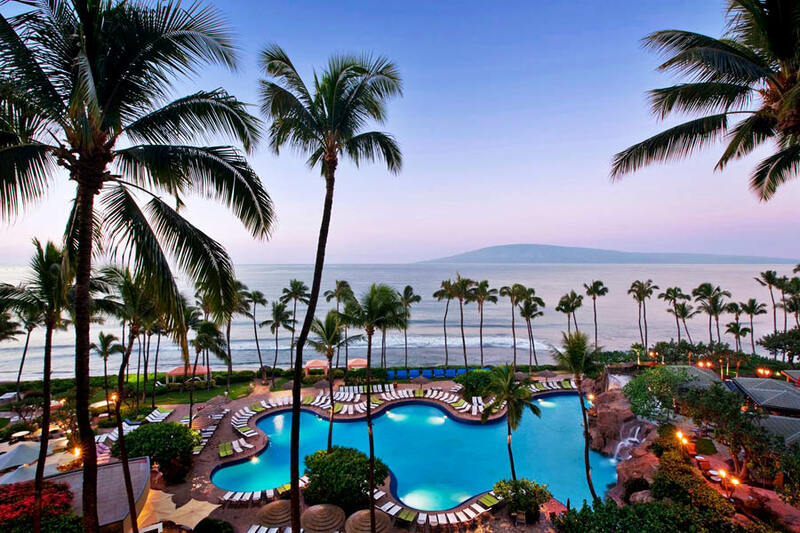 Experience the true spirit of Hawaii when you stay at the Hyatt Regency Maui Resort & Spa located on Maui’s stunning Ka’anapali Beach. Here you can wake up to the sound of waves gently lapping the shore and enjoy traditional Hawaiian food and dance at the resorts nightly lu’au. 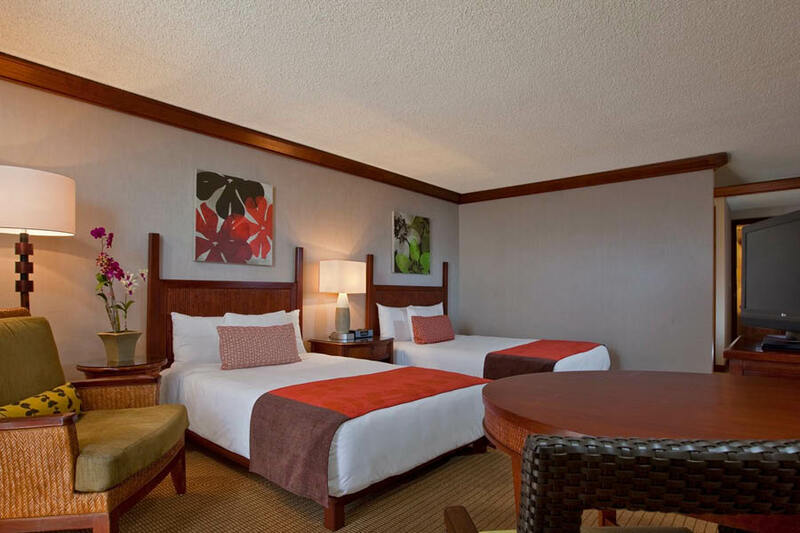 Situated across from two championship golf courses and surrounded by 40 beautifully maintained oceanfront acres is where you will find Hyatt Regency Maui. A family-friendly resort there is plenty on offer for the kids. Camp Hyatt kids’ club and the water playground with pools, 40m water slide and rope bridge is sure to keep them entertained. Ask us about the Kids Stay and Eat Free Deal! * There are plenty of other activities on offer when you stay at the Hyatt Maui. Kick off with a complete island tour from above with a scenic helicopter ride where you’ll have a spectacular view over rainforests, mountains, beaches, soaring coastal cliffs and of course Kilauea-Maui’s active volcano. You can’t stay in Maui without hitting the beach and enjoying some water sports so head down for some fun in the sun with a spot of scuba, surfing, wake boarding, jet skiing, or parasailing. 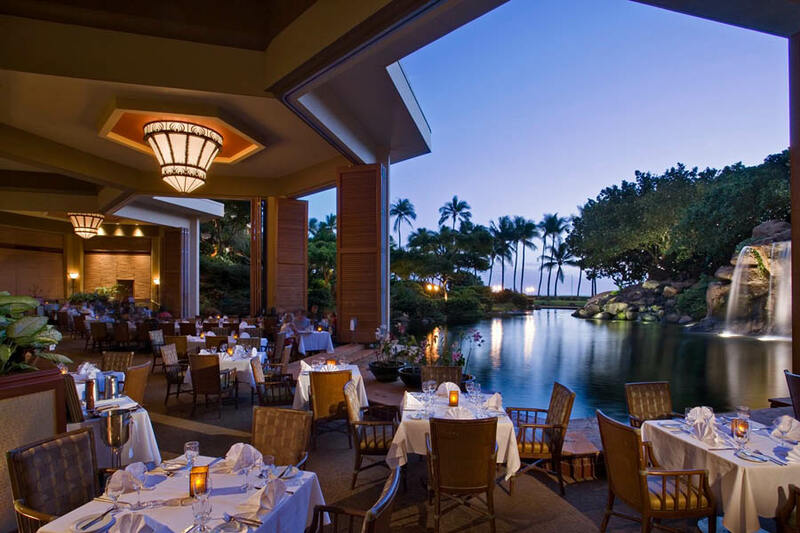 The Hyatt Regency Maui Resort & Spa is paradise at its best. Guest rooms offer an elegant, luxurious stay with modern island style furnishings and scenic views over the mountains, gardens, golf course and the beautiful Pacific Ocean. Take advantage of the countless list of services including fitness classes, multiple restaurants, pools and more, to make your stay at The Hyatt Regency Maui all it can be. These rooms offer stunning views of the golf course next door and the surrounding West Maui mountain ranges from the private balconies. The comfort and elegance found in these rooms is complimented by amenities like a coffee maker and coffee, high speed internet access, concierge service and can accommodate up to four guests. This room is 41sq. metres. 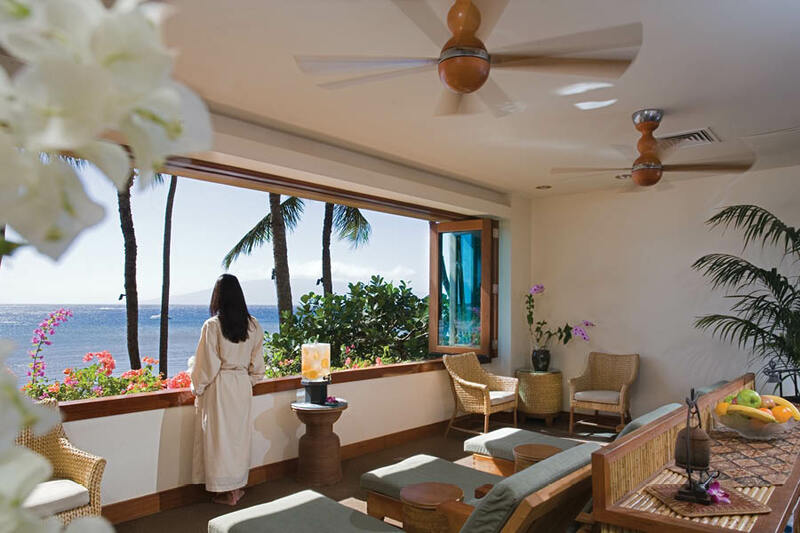 Boasting glimpses of the Pacific Ocean from your private balcony, relax in comfort and elegance. These rooms are complimented by amenities like a coffee maker and coffee, high speed internet access, concierge service and can accommodate up to four guests. This room is 41sq. metres. 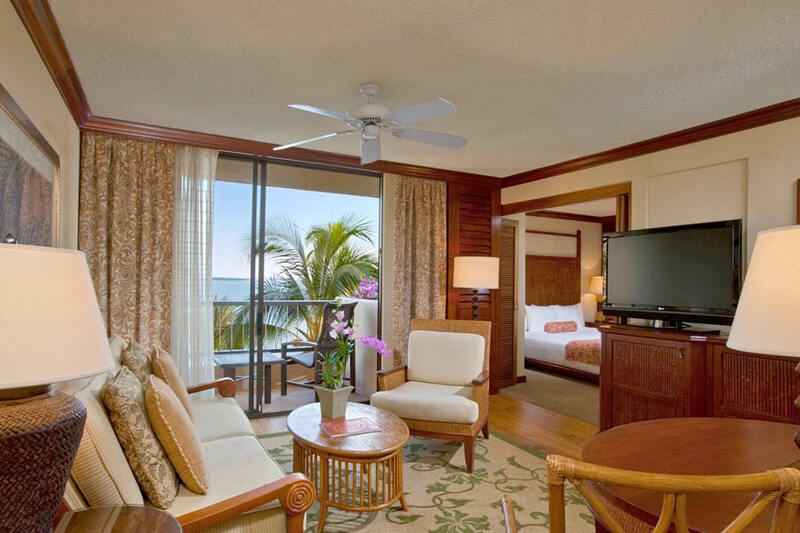 Enjoy panoramic views of the Pacific Ocean from the private balcony of a Deluxe Room. These luxurious, comfortable rooms are complete with amenities like a coffee maker and coffee, high speed internet access, concierge service and can accommodate up to four guests. This room is 41sq. metres. With the features of a Deluxe Room enjoy extra benefits when staying in a Regency Club Room. Extra benefits include exclusive access to Regency Club lounge, personal concierge service, daily continental breakfast, refreshments and snacks throughout the day and light hors d’oeuvres and dessert every evening. This room is 41sq. metres. 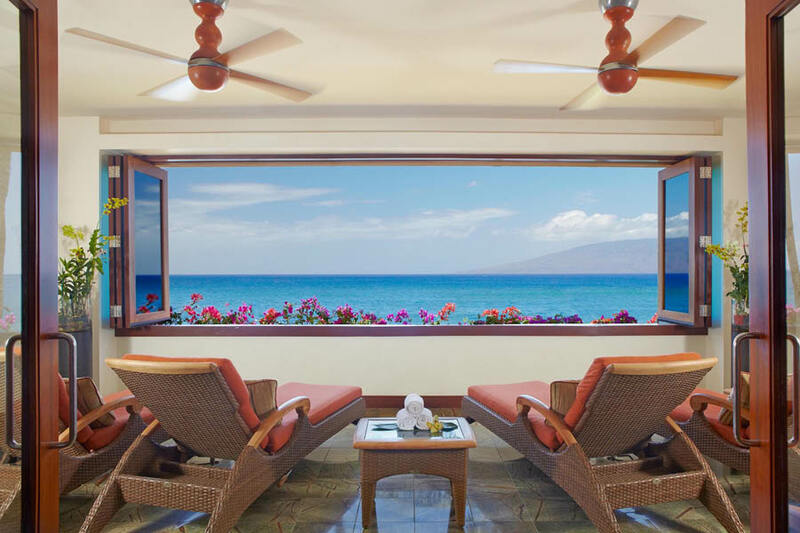 Available in one, two or three bedroom suites with separate seating area, kitchenette and dining area the Suites boast views of West Maui Mountains, the golf courses and the stretch of Pacific Ocean. This room is 41sq. metres. 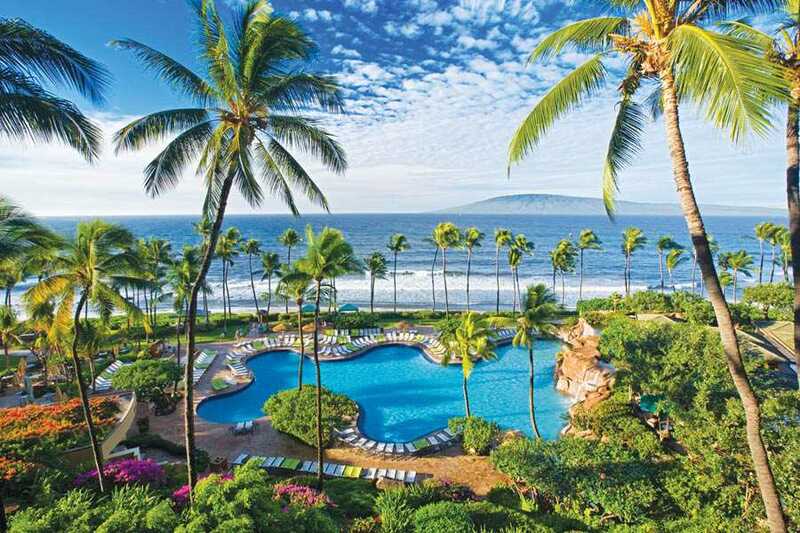 On the island of Maui, you’ll find Hyatt Regency Maui Resort & Spa nestled on 40 oceanfront acres on Ka’anapali Beach across from two championship golf courses and only an hour drive from the islands international airport and just minutes from Lahaina town and Whalers Village. 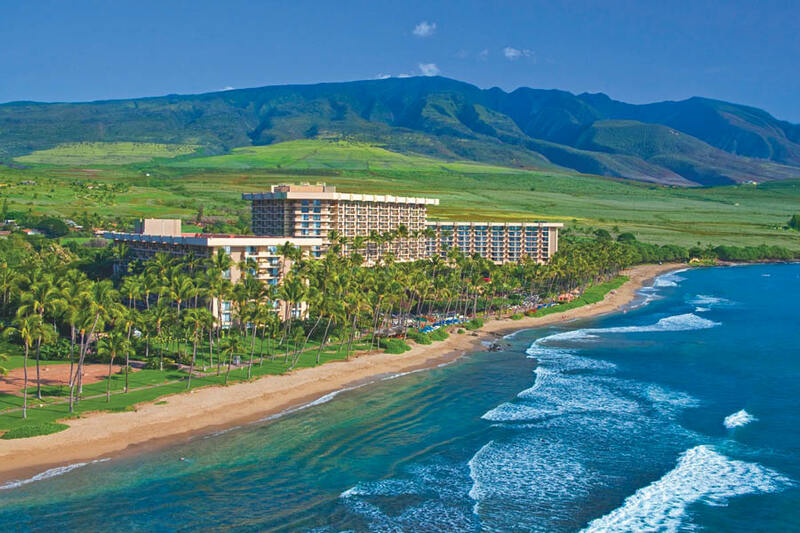 Discover everything the island of Maui has to offer right from your accommodation at Hyatt Regency Maui Resort & Spa. Go out for a unique wildlife tour that departs from the resort 3 days a week and meet exotic animals including flamingos, parrots and penguins. Don’t just meet the resorts feathered friends, join the daily penguin feedings to watch the group of resident African Black-Footed Penguins gather their breakfast. Take advantage of the preferred rates at the championship golf courses across the road. Ka’anapali’s golf courses are said to be the best on the island so head out on the fairway for a world-class golfing experience surrounded by breathtaking scenery. Learn about the culture and living of Hawaiian locals at one of the resorts complimentary daily activities including Lei Making, Hula Dancing and Lauhala Bracelet Making. Considered the “World’s Top Hotel for Stargazing’ the fun doesn’t end after the sun goes down at Hyatt Regency Maui Resort & Spa. Enjoy a cosmic experience from the resorts very own rooftop astronomy program where you can view the stars, from one of Hawaii’s finest recreational telescopes, that helped guide voyages to the Hawaiian Islands. Explore the stunning waters of Kannapali’s Beach; venture to Whalers Village to shop for a bargain; experience the multiple cuisines with oceanfront dining; discover the entire island with a helicopter or water tour; uncover what’s beneath the surface with scuba diving or snorkel excursions – you’ll never be short of things to do when you stay at Hyatt Regency Maui Resort & Spa.